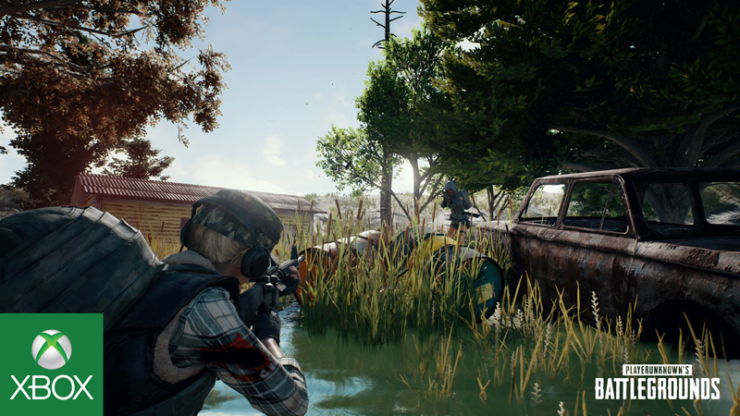 Bluehole and Microsoft are rolling out Xbox One PUBG patch 13 today, which offers various performance improvements and optimizations. Yesterday we already reported that optimizations for both Erangel and Miramar were planned to be deployed on the game’s live servers soon, and it seems the PUBG Xbox One development team has delivered. These optimization and performance improvements have been proven to be effective on the PUBG test server, so we’re bringing them over to live servers now. World loading has been optimized. “Play-doh” and interior prop pop-in effects have been improved. In addition, Bluehole writes that more details about testing on the Xbox Test Server will be announced soon.